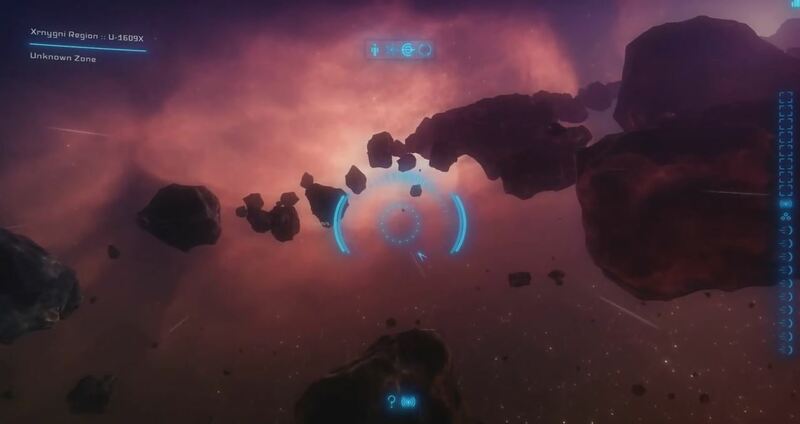 Limit Theory is a game for space sim fans. 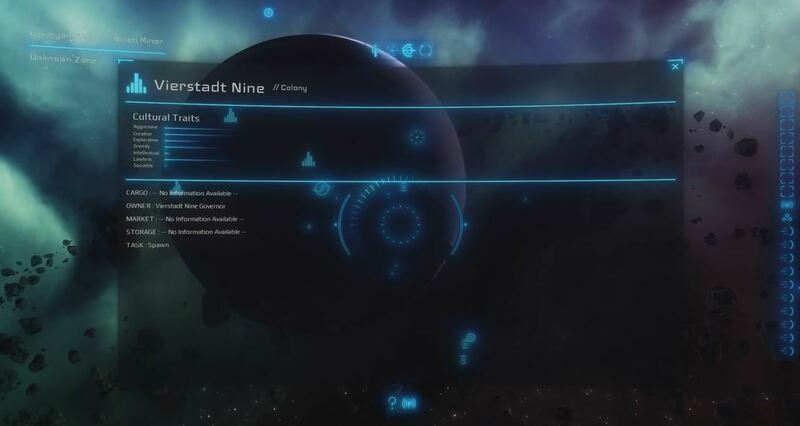 It has been developed for quite some time now by giving people updates on where they are located in terms of finishing the game. Limit Theory’s map is randomly generated each time you log in back in to the game. This way you will never encounter the same things you saw before. In addition to that, there is no space limit, even if you fly in one direction for hours. All the stars and planets are also randomly made. Economy of this game is not fixed, as the prices change depending on the events that will happen in that particular area. Not only will things like raids or takeovers impact the price of the weaponry and resources, but your actions can also steer the economy for better or worse. To make Limit Theory’s world as alive as possible, every UI is doing its own job. 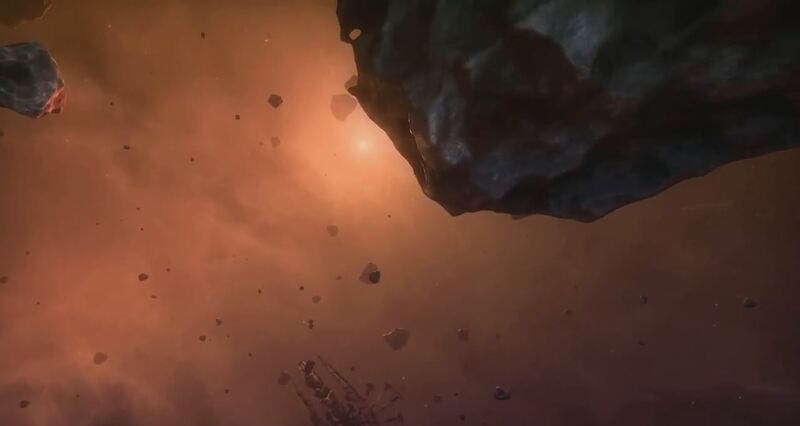 You may find ships gathering resources from the asteroid fields, or fighting each other in a massive scale battles, which you can join by the way, by picking a side. It is visually really impressive and a beautiful game considering the fact that the game is made only by one (or few) guy(s). Oculus Rift has been mentioned to be supported for the Limit Theory game. It can be read here (input/output device section).